Streetwear shoes that blend a retro-tech look with modern comfort. A street-ready style loaded with innovation. 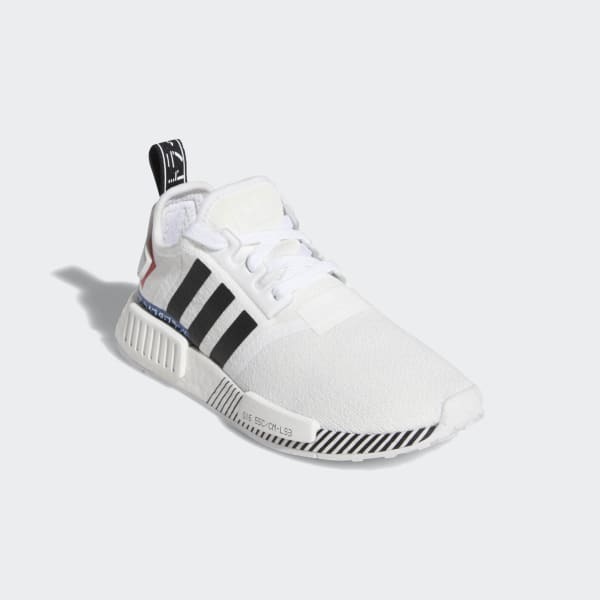 These juniors' shoes hug the foot with a knit textile upper that has multiple NMD brand details. The Boost midsole provides responsive comfort and is accented by the distinctive NMD plugs.